Fire ants are known for their burning bite that results in skin irritation and itching. As with all skin irritations scratching may cause infection. Any animal or person disturbing these nests will be attacked by these pests. We use a combination of methods including broadcast bait applications, individual mound treatments, spot treatments, barrier or some combination or all of the above. Fire ant nests are normally seen as sandy mounds but I’ve also found under asphalt driveways, dead stumps, under foundations and in electric boxes. 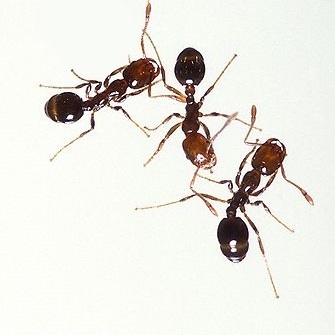 Fire ants wander far from their nests and will eat naturally occurring fruits, seeds, berries and saps. They’ll also eat other insects, food refuse, dead wildlife or pretty much anything else. 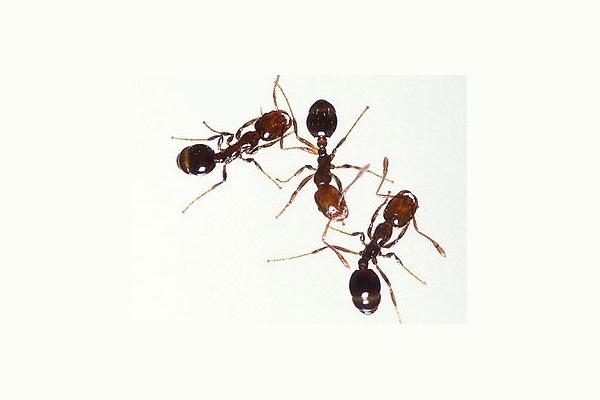 Call Premier Pest Management at 239-435-0196 for more information about our ant pest control services.